Don’t wait to snag this great deal! 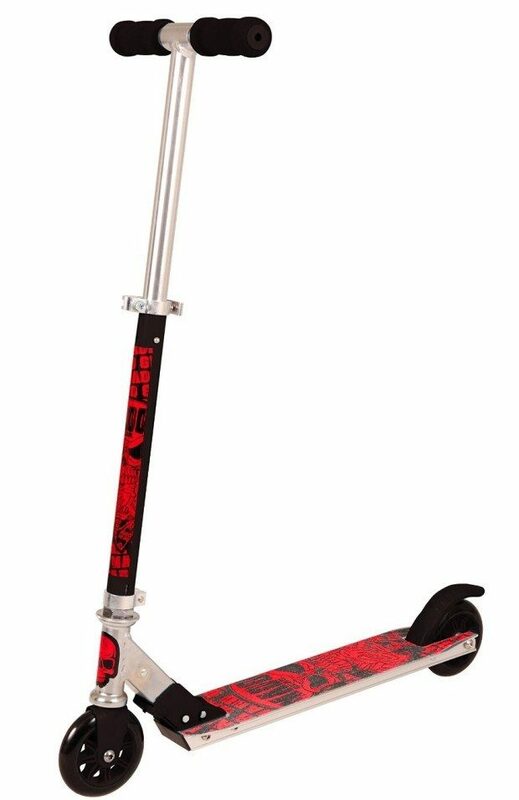 Get the Madd Gear Alloy Folding Scooter In Red Just $18.23! (Reg.$40!)! Additional colors available.